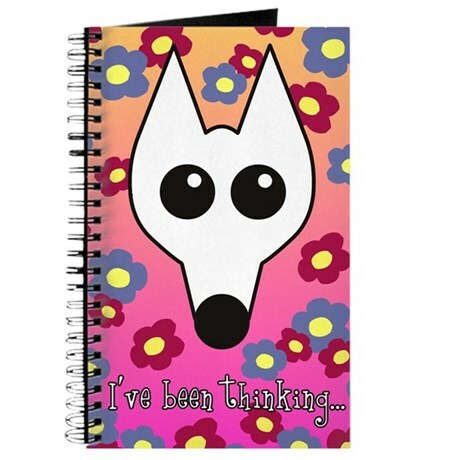 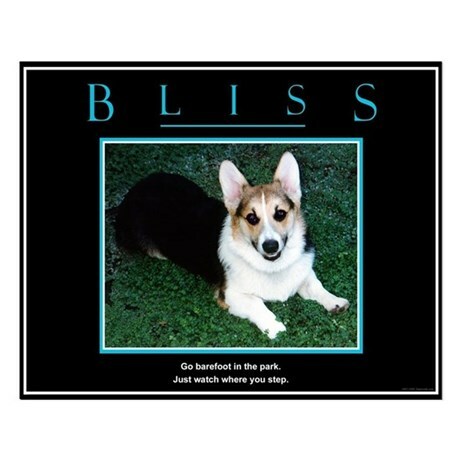 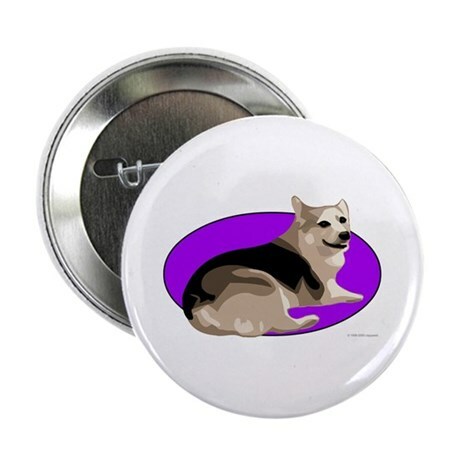 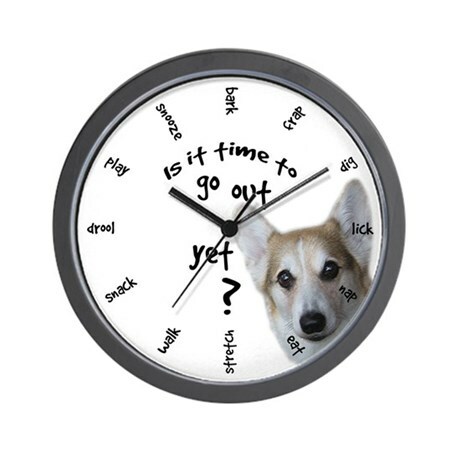 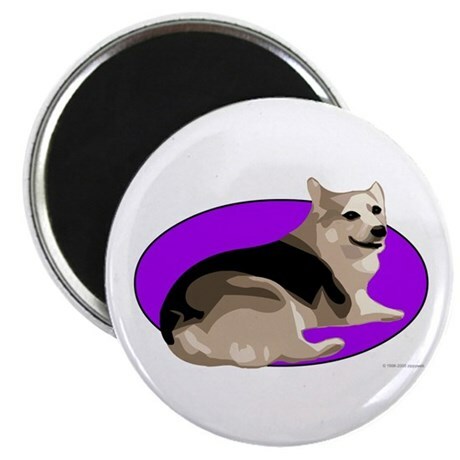 Add some zip to your day with cool Corgi stuff! 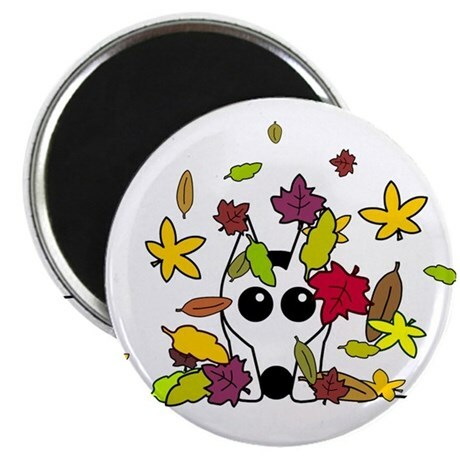 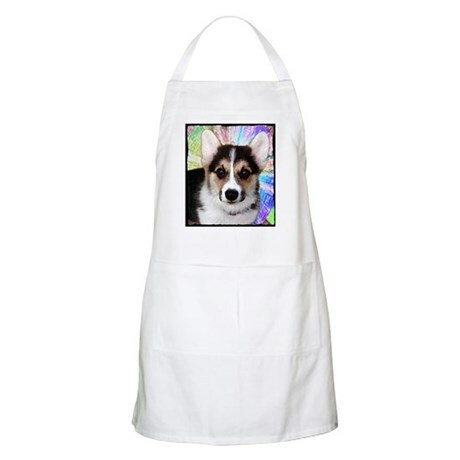 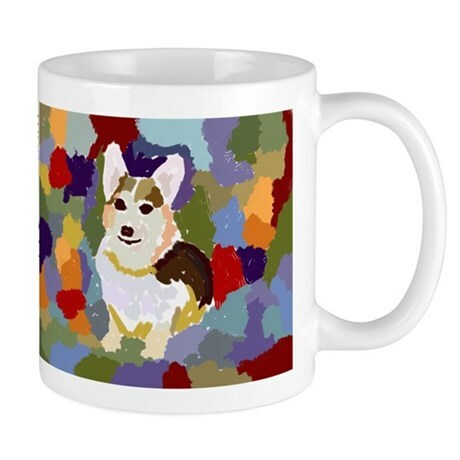 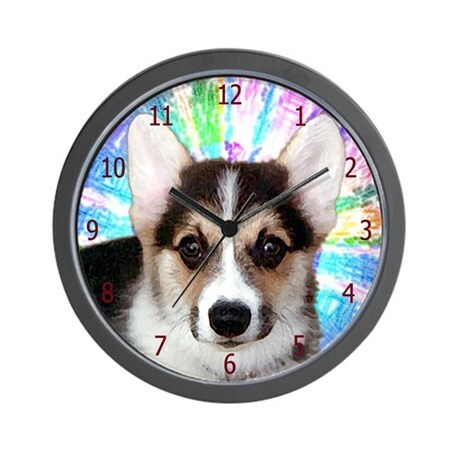 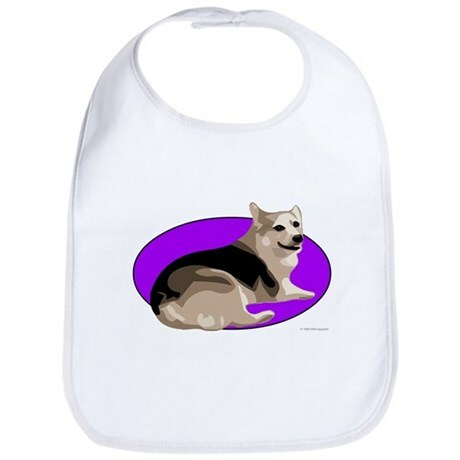 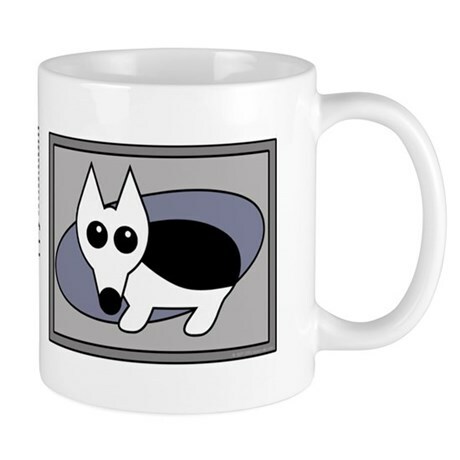 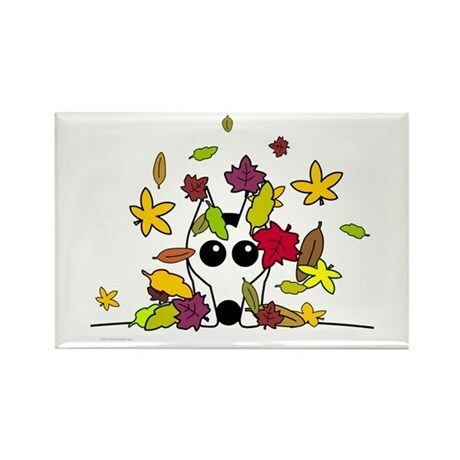 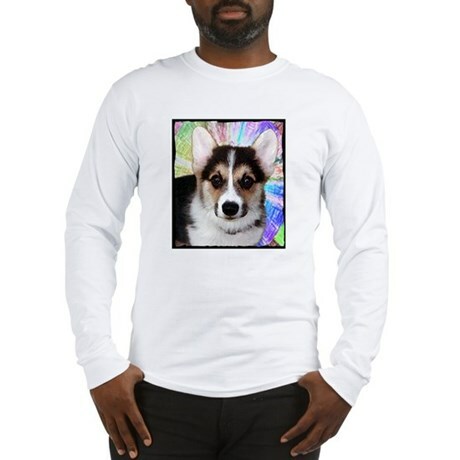 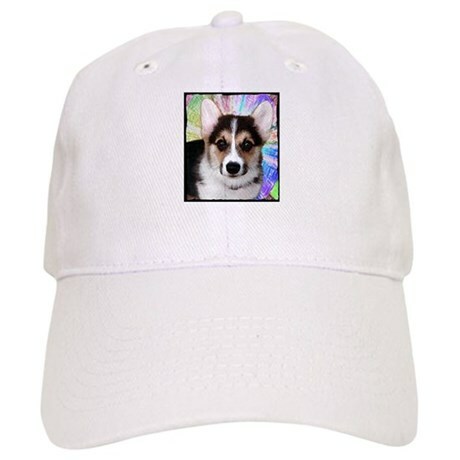 Zippy's unique Corgi gift items include mugs, T-shirts and sweatshirts, clocks and more! 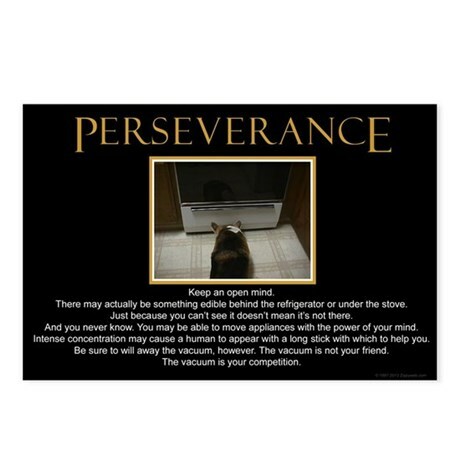 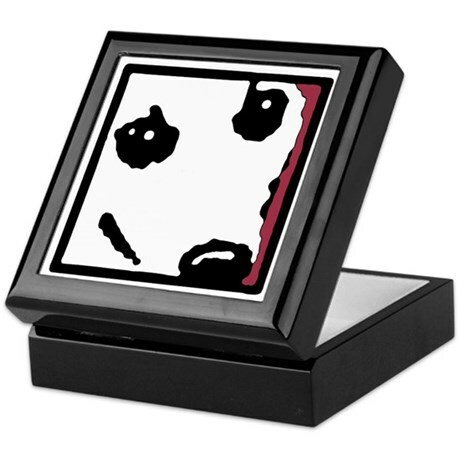 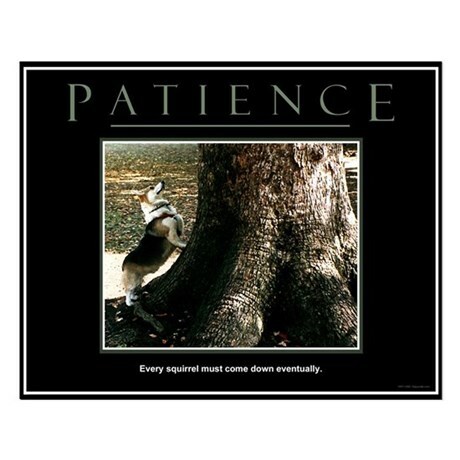 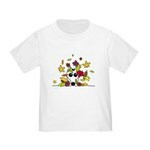 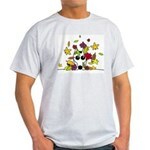 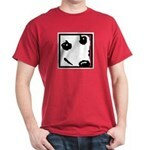 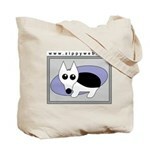 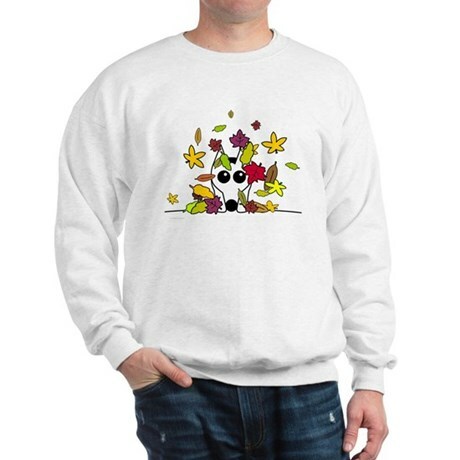 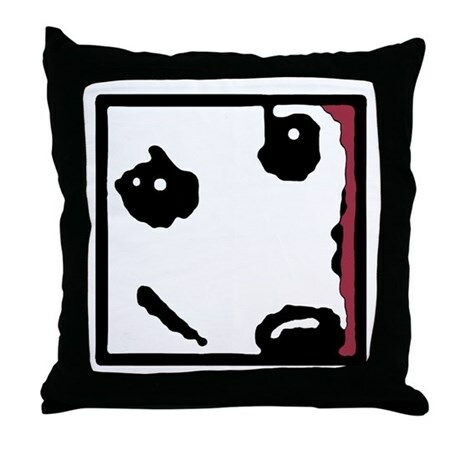 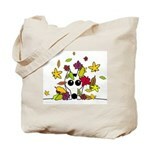 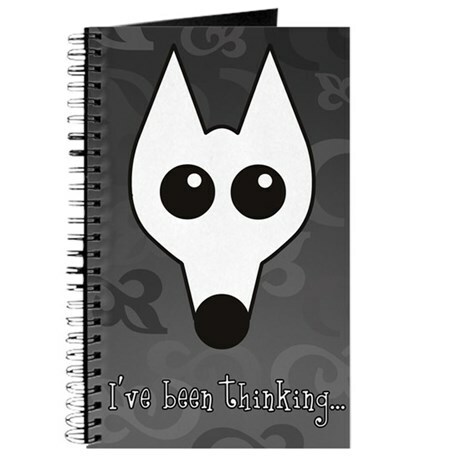 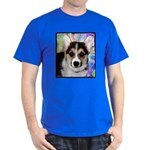 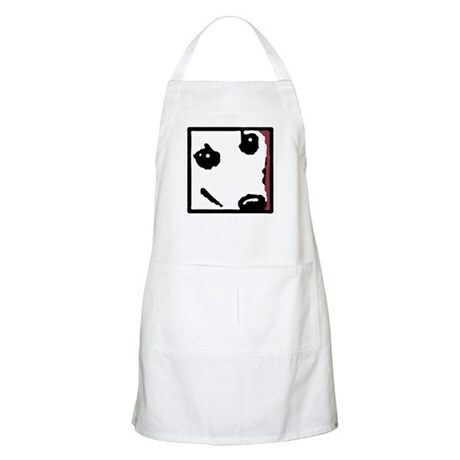 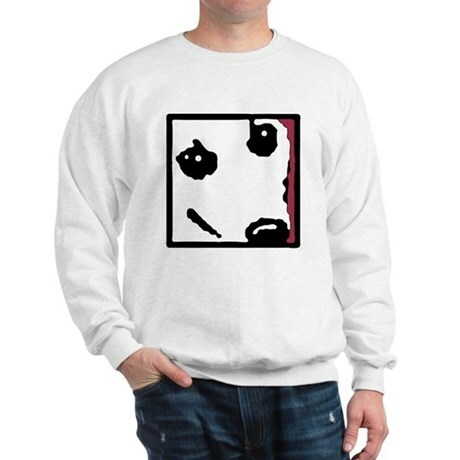 Purchase with confidence—all items are covered by Cafepress’ 30-day 100% money-back guarantee. 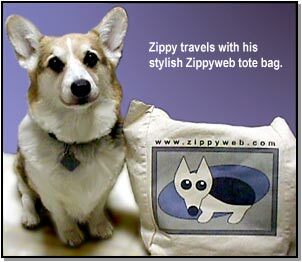 A portion of Zippy’s profit is donated to local pet organizations. 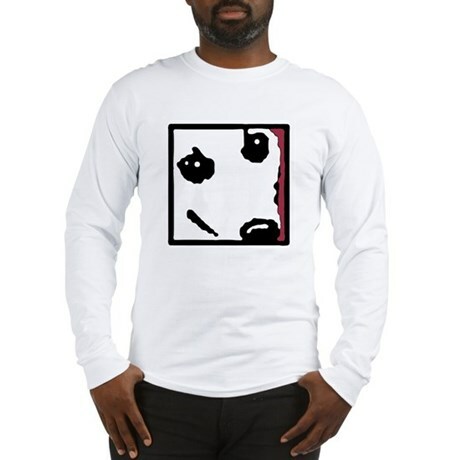 Check product page for pricing.